In recent years, 3D printing in the medical field has made the leap from science fiction to science fact. 3D printers are being used to accomplish some unprecedented — and incredible — things. For instance, because 3D printers “build” objects in layers, medical researchers have been able to build tissues with integrated blood vessels. 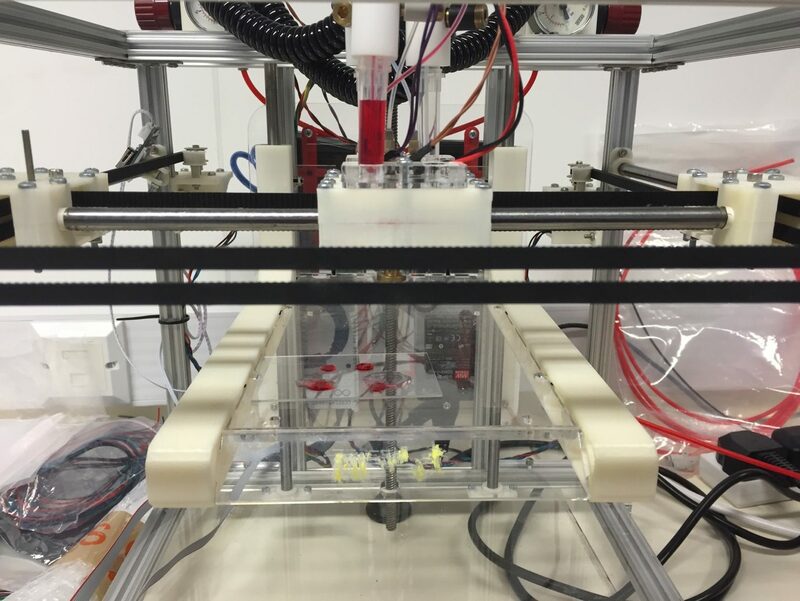 Because blood vessels are so tiny, bioprinting them once seemed nearly impossible, but that’s no longer the case. And what’s even more amazing is that the blueprints or designs for these prints can be customized for each patient quickly and efficiently. 3D printing technology is also being used to develop low-cost and durable prosthetics, drug capsules in pharmaceuticals, bio-sensors, medical equipment and even bone. Seriously, just look at some of the amazing things being done in the medical space. According to Manufacturing Business Technology, 3D printing in manufacturing is becoming more accessible and easier to use, despite some remaining limitations surrounding the speed and scale to which additive manufacturing can be used in the industry. However, modern manufacturing facilities are adopting 3D printing, artificial intelligence, robotics and similar innovations to automate and improve the space. Where the real benefits come into play are the age-old processes that have long been stagnant in the industry. 3D printing, for instance, can help accelerate the speed and advancement of design, testing, prototyping and more. In prototyping, once an initial design or makeup has been decided, a physical mock-up can be printed in hours to minutes. Not to mention, the cost of printing with this technology never changes. It’s the same cost to print a component or item, whether you need one or 10,000. But the most important element is that products, designs and items can be printed anywhere. Companies and organizations don’t need to have a separate facility just for manufacturing these days, unless they’re dealing with inventory in the thousands. Retail, really? Product packaging and shipping? How could these industries be leading innovators in 3D printing? The answer may surprise you. Most retailers and manufacturers are poised to produce items and products in either large or small batches. There’s generally no in between, and it’s difficult — and costly — to swap seamlessly between the two production levels. With 3D printing, however, that’s no longer the case. Small-batch production can help reduce inventory waste, and levels can be scaled down — or up — accordingly to account for demand. Furthermore, large-scale 3D printing shops will open up new opportunities for consumers. Shapeways, for instance, allows customers to build their own products or items using 3D printing techniques. But what about conventional retail? Are we going to talk about brick-and-mortar stores? How will 3D printing factor into that world?